If you read any of Paul’s epistles it’s easy to see that he had a one-track mind after he met Jesus Christ. What an encounter he had! You can read about his encounter with Jesus in Acts chapter 9. It wasn’t that Paul was blinded that made the most impact on him, though it certainly got his attention. Paul, after his encounter with Jesus was overwhelmed; not by the situation, not by the circumstance but by Jesus Himself! Every encounter with Jesus Christ demands a response. 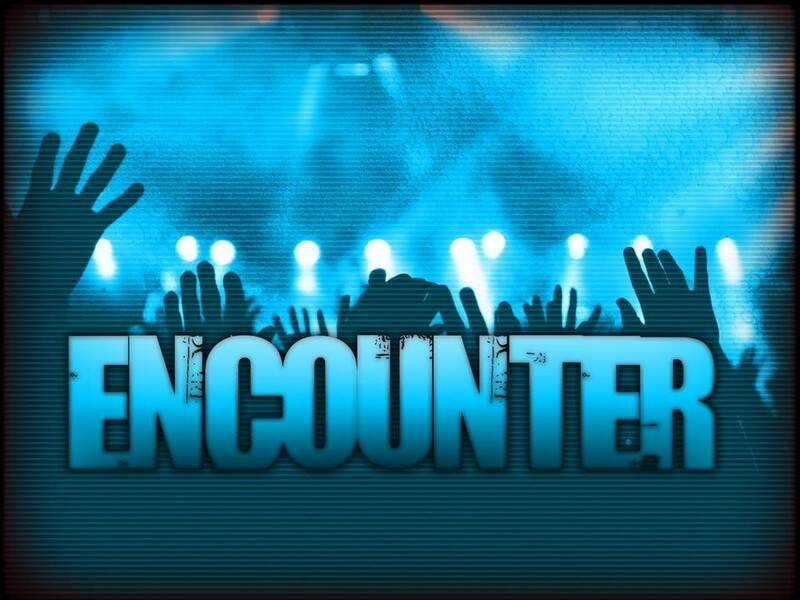 The encounter Paul has with Jesus is one that affects him in such a way that the rest of his life will be telling others about Jesus that they may have an encounter with Him too. Paul knows if they do, like him, they will never get over it. No one who has a true encounter with Jesus will ever get over it. No one walks away from Him thinking He’s no big deal. You may not have been blinded by a light when you met Jesus for the first time, as Paul was, but your encounter with Him was, no doubt, just as overwhelming; wasn’t it? So, what’s your response been? In all of history, since Jesus’ death, resurrection and ascension, the response has been to leave all to follow Him. Don’t think that your response should be any different. Are you still overwhelmed by Him? If not, take a look at Jesus again. He’s still incredibly beautiful and overwhelming. You won’t get over Him!